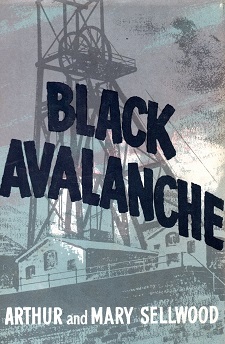 One wet September night in 1950 Knockshinnoch Castle Colliery in Ayrshire was the scene of coal-mining's most dramatic disaster. This is the story of that disaster, that triumph.Of the night when a collspsing field of peat cracked the coal face at No.5 Heading. Of the intensely exciting progress of the rescuers and the agonising reactions of the trapped men. Few more poignant accounts have been written of the men who work underground. Includes photographic plates.